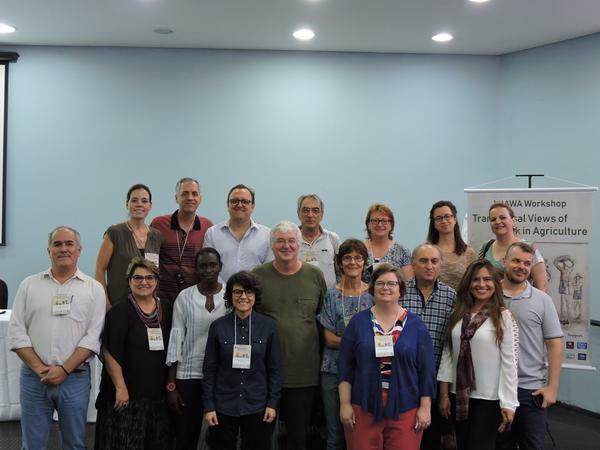 In November 2018 was held at the State University of Maringa, Maringa, Brazil, the international workshop Transversal Views of Work in Agriculture. 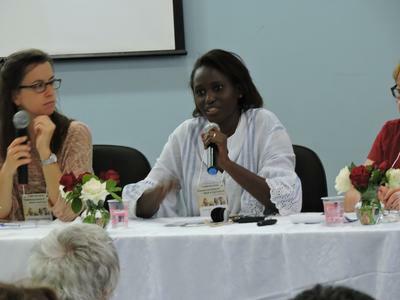 It was the first official event organized for IAWA Steering Committee. Researchers, experts, advisors, students and farmers were among the 112 participants. 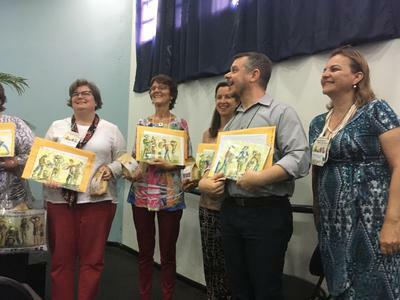 English were the official language, but Portuguese, French and Spanish were spoke as well, since participants came from Brazil, Argentina, France, Belgium, Senegal, Australia and USA. The participants were motivated to discuss about the different facets of work and how complex are their interactions. The starting point was the hypothesis that a territorial approach of work could be the basis to build a multi-perspective framework to analyse work at territorial level and link results with development schemes. To identify the conditions for a sustainable work. 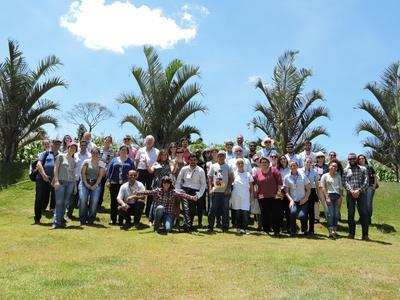 Every participant worked hard during the four days’ workshop to accomplish the intense schedule alternating plenary and close sections, and a field trip. 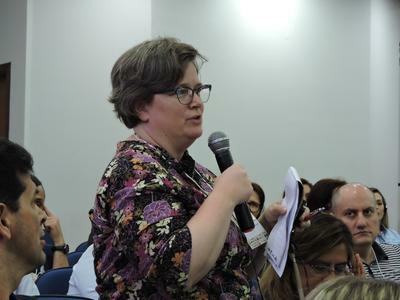 All participants had access to the plenary sections during the day, presentations and round tables were the basis to launch the discussions between invited speakers and the public. 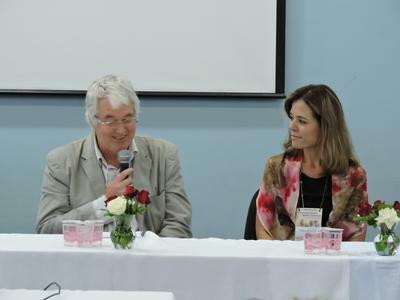 At the first day, after the opening ceremony, Benoît Dedieu (IAWA president, INRA-France) introduced the organisation and aims of workshop, as well as interesting numbers about agricultural employment around the world. In the afternoon, Priscila Malanski (IAWA executive secretary, INRA-France) presented an international review of the main scientific communities that have performed the most relevant research related to work in agriculture over the past 10 years: ergonomics, agricultural economics, livestock farming systems, rural sociology and agricultural policy. 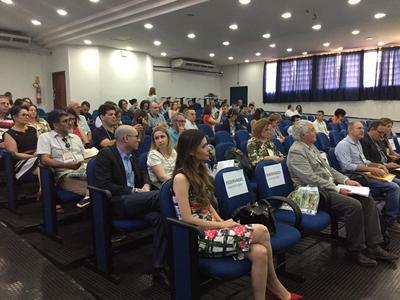 Advisors of EMATER (Brazilian public advisory services) introduced the characteristics of AMUSEP, selected for the field trip, which is an administrative rural territory near the metropolitan zone of Maringa. 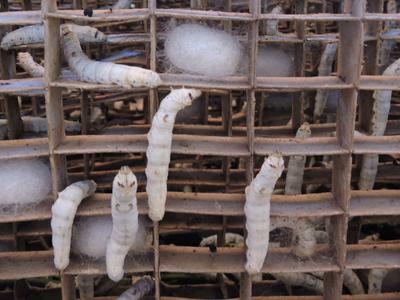 Three farms were visited, all three mostly relying in family work (the couple): a diversified farm producing milk, cheese, maize, and vegetables sold in farmers’ market; and 2 specialized silk farms with impressive work organization to deal with constraints of time, workforce and technical management of caterpillars’ lifecycle - it have to eat eight times a day before becoming a cocoon!!!!! In addition, an enquiry were realized with dairy chain’s actors and key agents. Every evening, researchers worked in closed sections to identify the guidelines to build the framework. 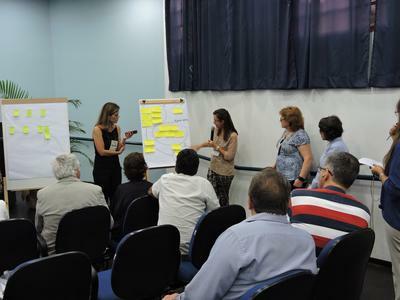 Participative methodology and motivated researchers from different realities and disciplines were the keys to make a creative and productive work group. 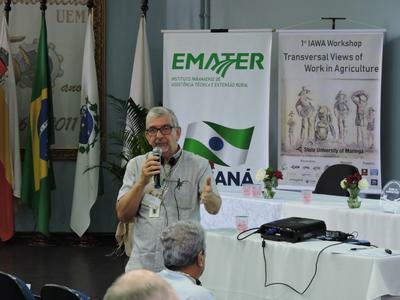 The summary of discussions pointed that the focus of territorial analysis of work were shift to conditions for a sustainable work in agriculture. The “objective work” and the “subjective work” are categories we have to consider to identity the conditions for a sustainable work. It is like an umbrella that supports the many dimensions of work. The “objective work” category assembly dimensions related to factual, material, measurable factors, such as employment, working conditions, work organization, working hours, work productivity, work flexibility, diversity of workers (farmers/ employees; men/women; children/youth/elder; native/migrant), human resources (education; job position; skills; career), health, security and decent work. Instead, the “subjective work” category assembly dimensions related to immaterial, personal, qualitative factors, such as professional identity, satisfaction, motivations, aspirations. 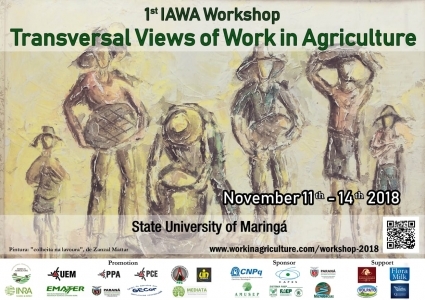 All these objective and subjective dimensions of work are framed by social, economic, political, technological and environmental conditions that regulate, incentives, subsides work at farm level and beyond farm level (territory, community…). It means that these are drivers of changes of conditions for sustainable work. A collective article will be published to present the basis of the framework.